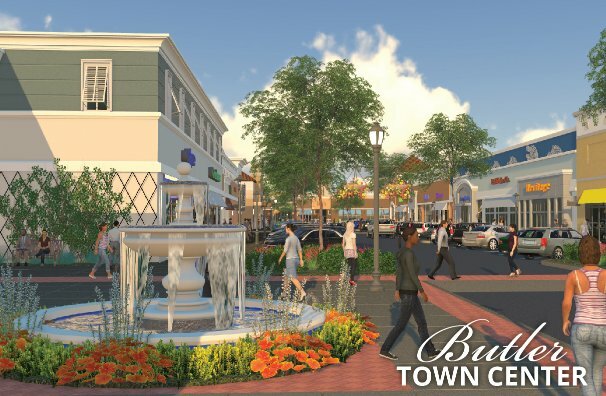 Butler Town Center contains +/- 250,000 square feet of retail and restaurants, grocery, and two multi-story hotels on a +/- 26-acre site. The on-site improvements will include parking, buildings, landscaping, and lighting. CHW is providing land surveyor and mapping, land planning, urban design, civil engineering, and transportation engineering services.